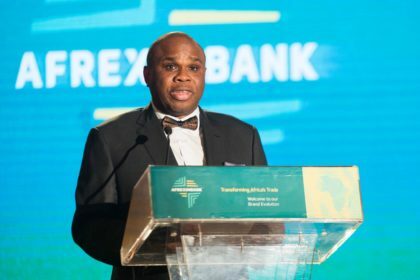 Abuja, 08 Feb. 2019: – The Federal Government of Nigeria has allocated a 5.12-hectare piece of land in Abuja to the African Export-Import Bank (Afreximbank) for the development of a centre of excellence for medical services to serve Nigeria and the West African sub-region. The centre will provide specialist healthcare to improve the quality of health care for Africans and will promote intra-African medical tourism. It will also create employment and facilitate the conservation of the foreign exchange that would otherwise be utilized to seek medical treatment outside Africa.